Susan Doehling Bus (Cow) Route: Regular pick-ups. Tony Hernbloom Bus (Dragon) Route: All pick-ups but be ready 5-10 earlier due to re-routing. John Rasmussen Bus (Horse) Route: Regular pick-ups. 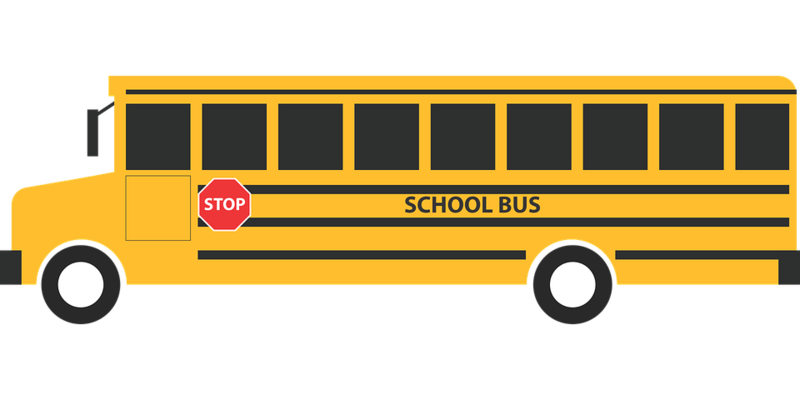 Darrol Gray Bus (Chicken) Route: Same route as last week because of road conditions.